Dr. Coens is broadly interested in American political, intellectual and social history from the Revolution through the Civil War. 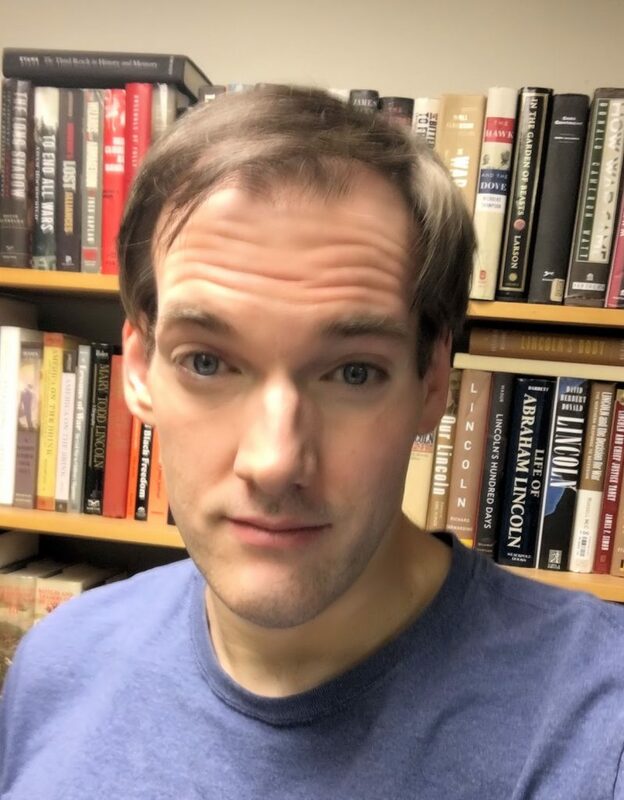 His essay “The Jackson Political Party: A Force for Democratization?” appeared in A Companion to the Era of Andrew Jackson (Wiley-Blackwell, 2013). He is currently writing a short history of Andrew Jackson and Indian Removal, to be published by Johns Hopkins University Press. Associate Editor, The Papers of Andrew Jackson, Volume 10 (1832) (University of Tennessee Press, 2016). Review of The Papers of Joseph Smith, Journals, Volume 1: 1832-1839, Dean C. Jessee et al., eds., BYU Studies 48:3 (2009), 148-151.
Review of Robert P. Forbes, The Missouri Compromise and Its Aftermath: Slavery and the Meaning of America, Register of the Kentucky Historical Society, 106 (Fall 2008), 707-710.